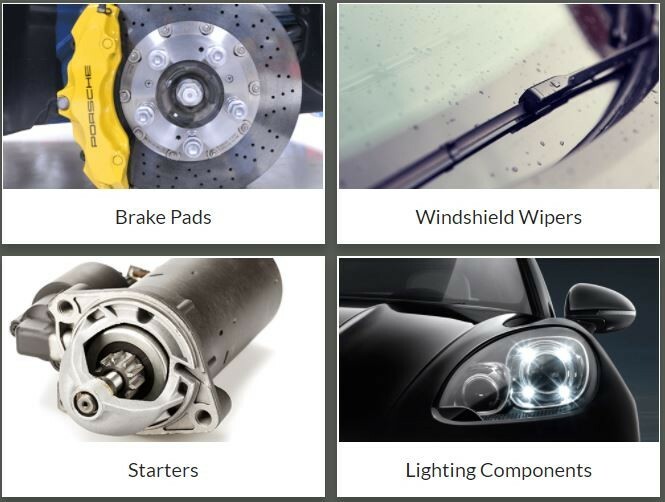 Description: OEM Exotic Parts - Genuine Porsche Parts NY is a business categorized under automobile parts & supplies-retail-new, which is part of the larger category auto & home supply stores. 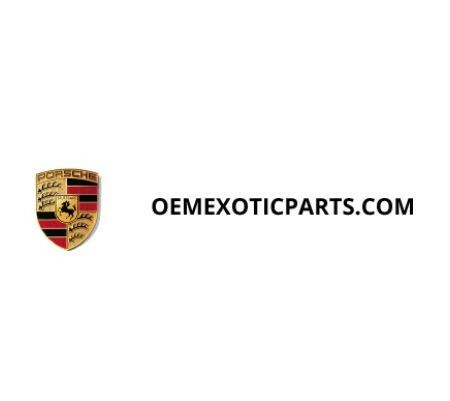 OEM Exotic Parts - Genuine Porsche Parts NY is located at the address 711 11th Ave in New York, New York 10019. The Marketing Assistant is Victoria Tan who can be contacted at (212)981-0810.
Review: OEM Exotic Parts sells genuine Porsche parts and accessories in NY, from brakes, oil filters, air filters, radiators, alternators, belt and hoses, ignition, HVAC, exhaust system, clutch to cooling system and many more. 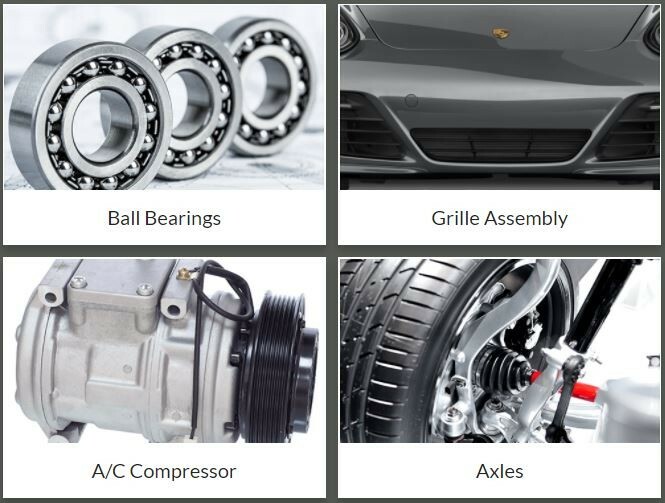 We have factory-grade Porsche parts ready for Porsche cars in different makes and models. Location & access map for "OEM Exotic Parts - Genuine Porsche Parts NY"